Is it just us, or is the average "gym workout" either too boring to keep you motivated, or borderline hazardous while confusing you as a stunt devil? Well, we feel this is just plain wrong and backwards!! STRIVE'S adult program is unique, effective and fun while remaining safe for everyone at the same time. 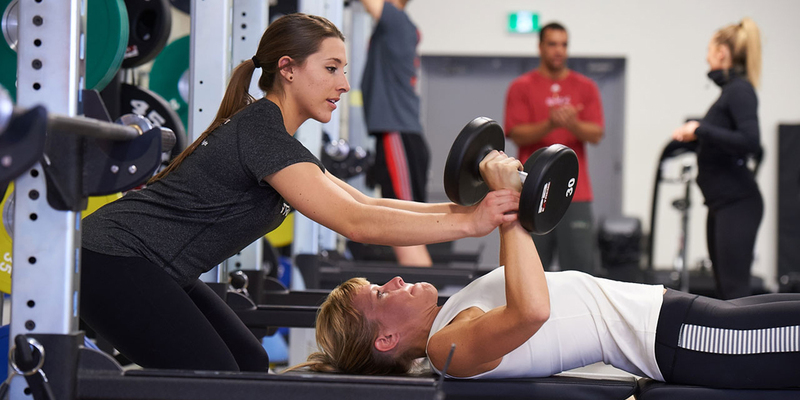 If your goals include weight loss/control, improved mobility, increased strength or more flexibility, then our ALWAYS COACHED philosophy is for you! Our Coaches and exercise protocol will keep you focused, motivated and accountable - exactly what you are looking for! Our STRIVE for Excellence initial assessment allows us to hear your personal goals, your previous gym experience, and perform Functional Movement testing. The result of this assessment will be your personalized pathway to improvement and achieving your goals. STRIVE coaches will then design, prescribe, and be there for you every step of the way.